During the movement of files from one computer to another recently, we unearthed this previously unpublished recording of DVNT from back in 2014. 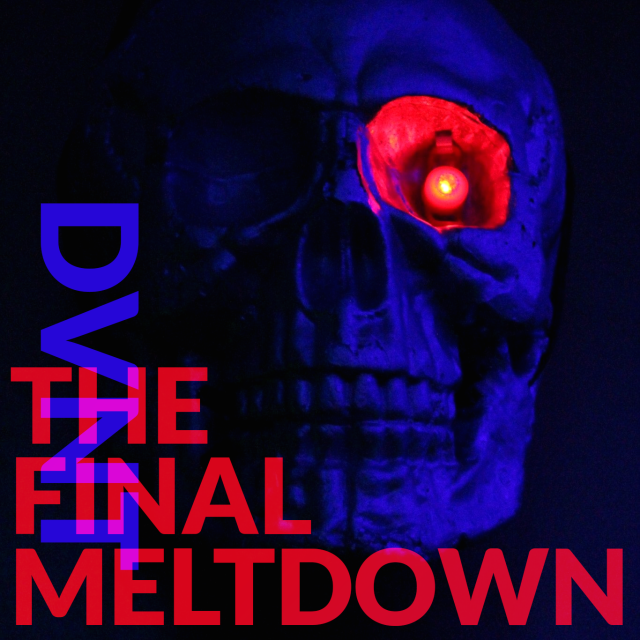 Recorded at a party run by the 705 posse (shouts to Sarah, Mark et al) called The Final Meltdown. 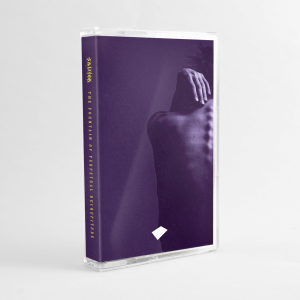 It’s a brisk 140bpm run through (mostly) techno – with diversions into steppy rhythms, acid, industrial sheen, and grime.